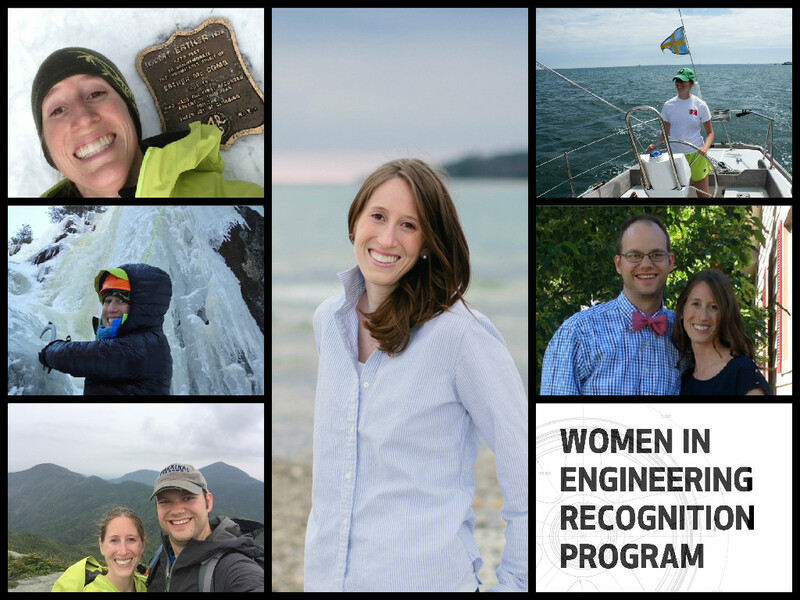 Senior SOLIDWORKS Support Engineer: “I first used a CAD program while working on my senior design project in college.” While interviewing with and researching companies after graduation, Catherine began asking them what CAD programs they used for designing. She got several responses about SOLIDWORKS, “which I wasn’t aware of yet, so I went ahead and signed up for a SOLIDWORKS Essentials class in my area and added that to my resume. When I started my first job and I started using SOLIDWORKS full time, I kind of fell in love with it and really enjoyed that aspect of my job. So later in my career when I was relocating to upstate New York and re-marketing myself for a job outside of the sailing industry, I decided that I wanted to focus on making SOLIDWORKS a key component of my job. I actually found my current job by making a connection at the local SOLIDWORKS User Group.” Catherine currently works for CADimensions, Inc. where she uses SOLIDWORKS full time consulting with customers on design challenges, teaching a variety of training classes, and creating and writing content for the company’s blog. A different kind of technical content: “I think my blog posts are very reflective of my personality. I like to keep them fun, lighthearted, maybe a little bit silly – all while providing quality content.” Catherine gets most of her blog post ideas from questions her students ask during training, or from challenging design problems she faces with customers. Once she has an idea, she brainstorms a model or a method of delivery that she can get excited about. “If you’re excited about something, I really feel that comes through in the post and hopefully that feeling will be shared by the person reading it. When someone reads one of my blog posts, I know they’re taking time out of their day and it’s important to me that my content is worth that time. I also try to make them fun so that maybe someone who wouldn’t necessarily be interested in the topic will still read the blog and learn something new. 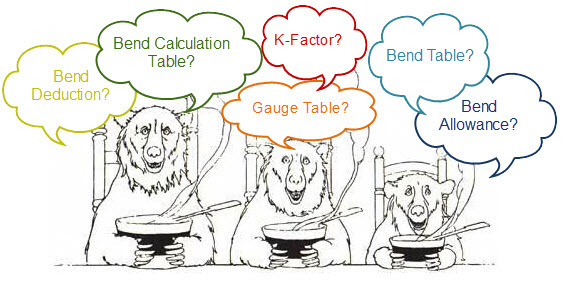 I want your experience to be enjoyable and we can learn along the way.” Check out her unique methods with her post explaining sheet metal bend parameters: Goldilocks and the Bend Parameters. Have someone in mind? You can nominate the next recipient for the SOLIDWORKS Women in Engineering Program, honoring the outstanding achievements that women are accomplishing day to day in the engineering community. Find out more information or get started today! I was the founding member of the Tech Valley SOLIDWORKS User Group and a huge fan of our fantastic Community. I've taught and provided technical support for SOLIDWORKS as well as presented at many user group events. In my spare time I enjoy: billiards, reading, and playing video games. Please feel free to reach out!